BLS Estates provides comprehensive property consultancy advice in the commercial sector in office, industrial, urban and rural regeneration, residential development and affordable housing, hotel and leisure, waste planning and renewable energy. See associate company Business Location Services Ltd "Delivering Sustainable Development Solutions"
Major Industrial Land Acquisition in Mid Cornwall. BLS Estates have successfully completed the acquisition of some 18.0 acres of land on the Indian Queens Industrial Estate in Mid Cornwall on behalf of H Developments Ltd. The land was acquired from the Homes and Communities Agency (HCA) and will be developed for industrial/warehouse development. The land at Indian Queens is a strategic industrial location immediately adjacent to the main A30. The land was part of the portfolio of properties owned by the former South West England Regional Development Agency and will now be brought forward for development by the private sector. The next stage will be to submit a planning application in respect of the land. 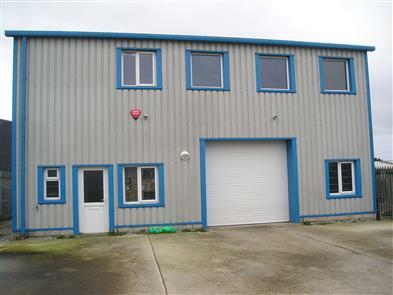 BLS Etates have just completed the sale of a modern high quality industrial/warehouse unit comprising 4,575 sq ft, on the Hayle Industrial Park, Hayle, to a local company. 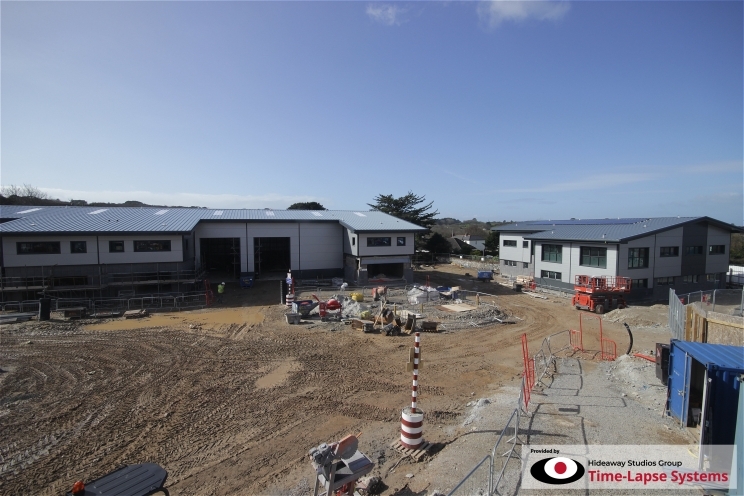 BLS Estates are pleased to announce that they have successfully completed the sale of the first unit, Unit B3, on the exciting new hybrid industrial/office development on the Walker Business Park, Threemilestone Industrial Estate, Truro. 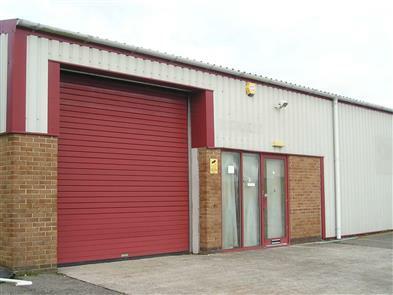 The unit has been sold to CJ Medical Ltd.
BLS Estates are pleased to announce the successful leasing of a 3,000 sq ft unit on the Cardrew Industrial Estate, Redruth. Copyright © 2019 BLS Estates. All Rights Reserved.